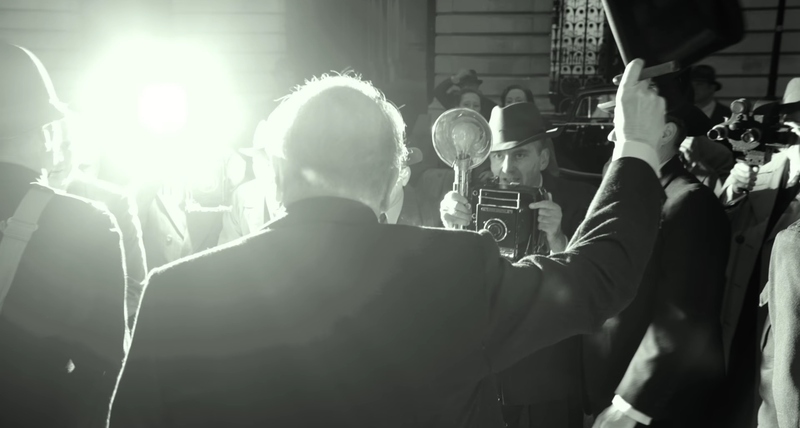 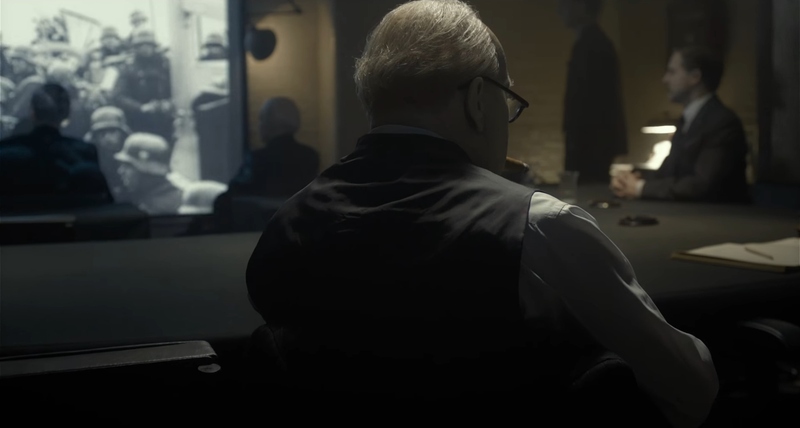 Focus Features released the first theatrical trailer for the historical drama “Darkest Hour” on Thursday that stars an unrecognizable Gary Oldman as Winston Churchill. 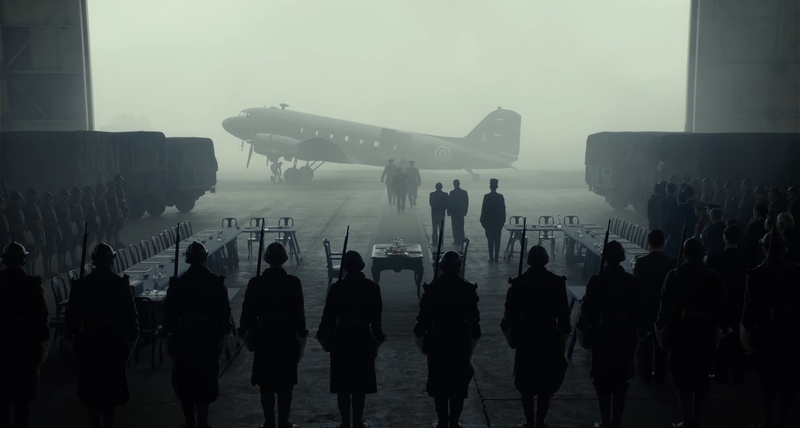 Director Joe Wright’s “Darkest Hour” chronicles Winston Churchill difficult task to get England to stand up to Nazi Germany and enter World War II rather than negotiate a treaty with them. 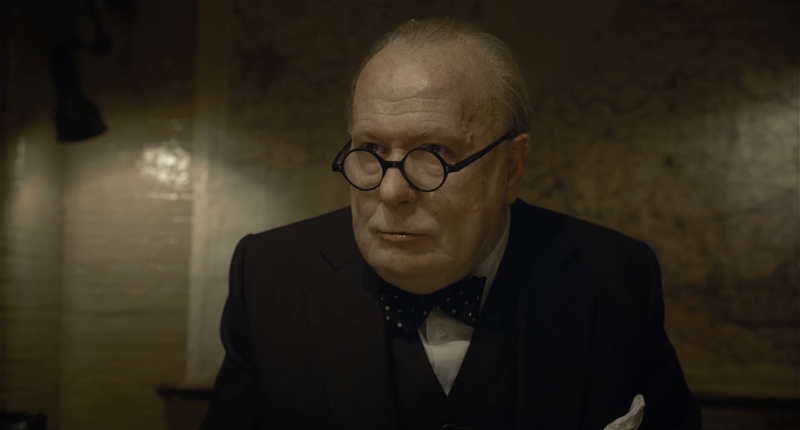 When your watching the trailer you wouldn’t believe that was Gary Oldman as Winston Churchill the makeup is just that good and because of that you almost feel as if your watching the real Churchill. 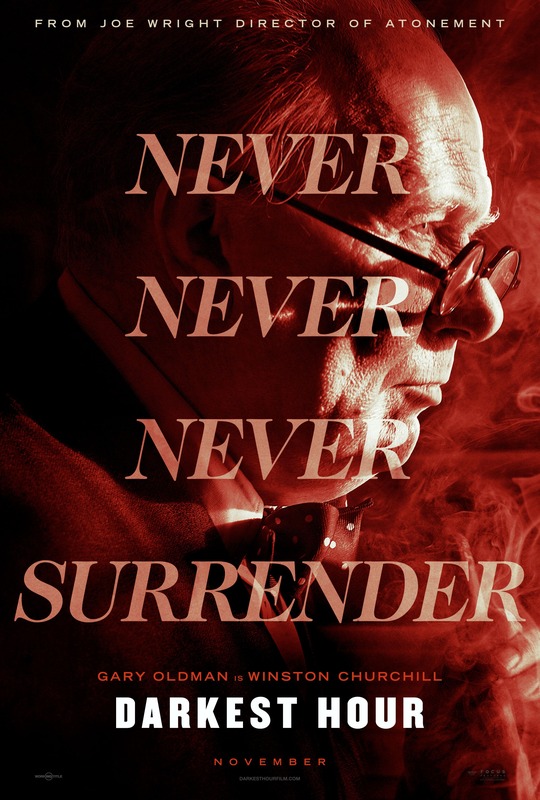 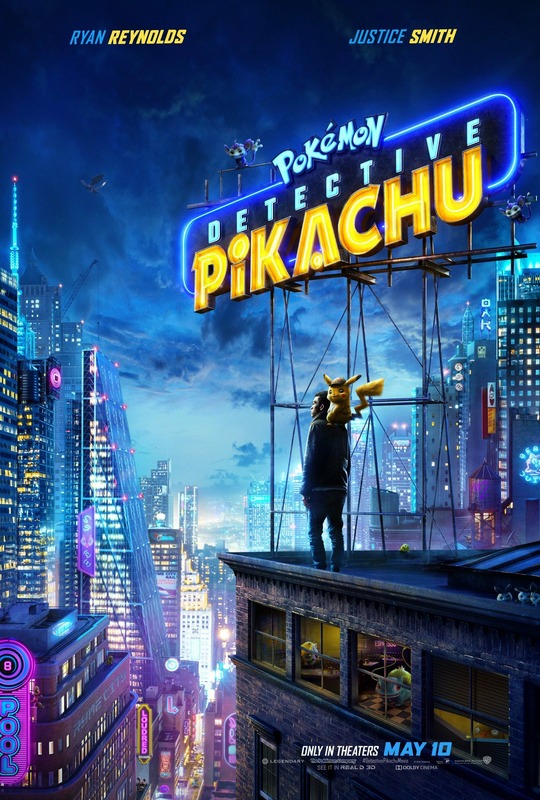 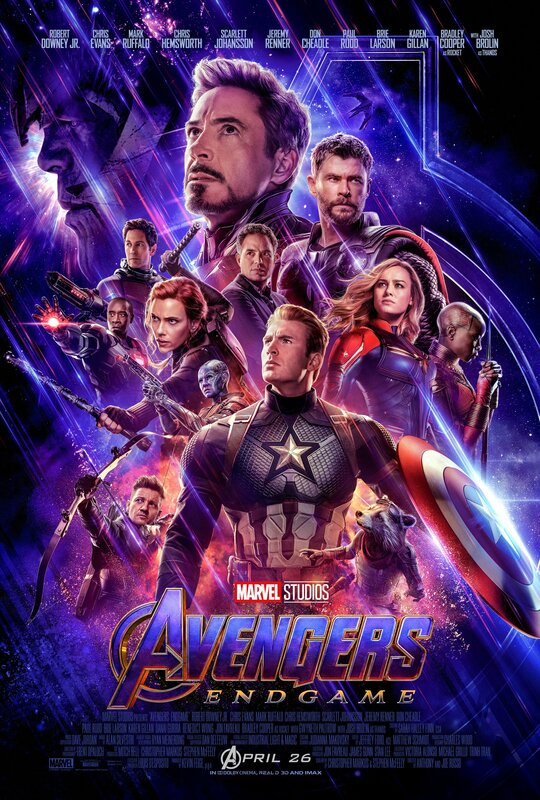 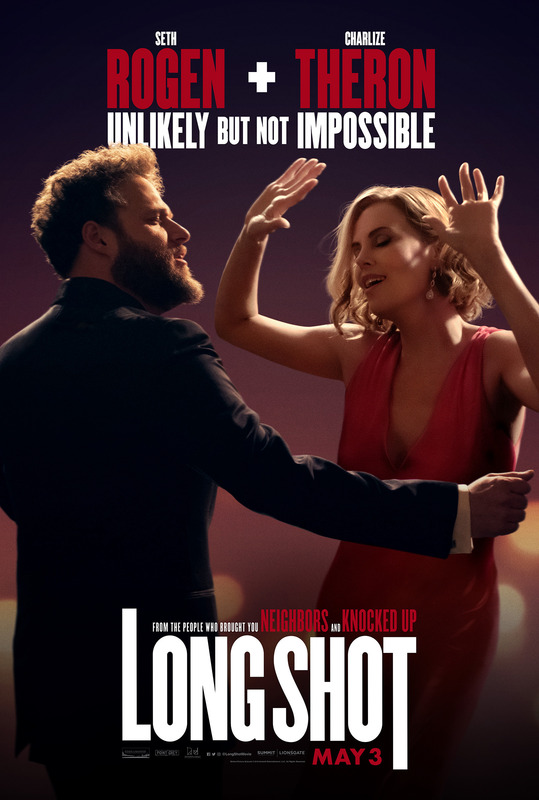 One trailer does not mean a movie will be good, but after watching this first one I would find it hard to believe that “Darkest Hour” won’t stir up some sort of Oscar buzz if the movie is indeed as good as it looks. 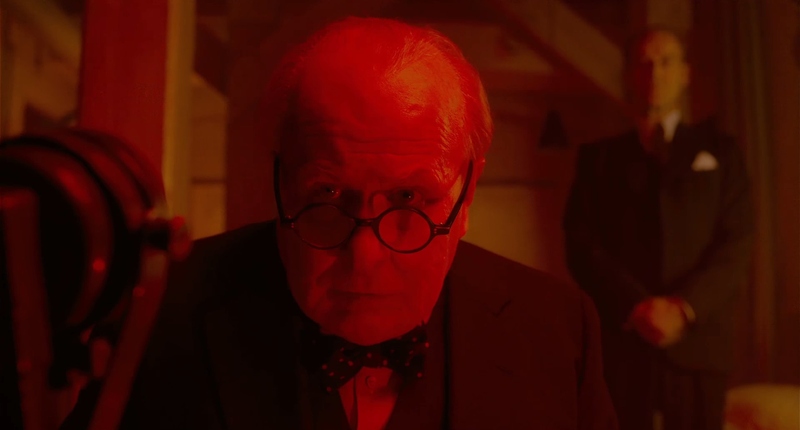 The Darkest Hour will open in select cities on November 22nd 2017.